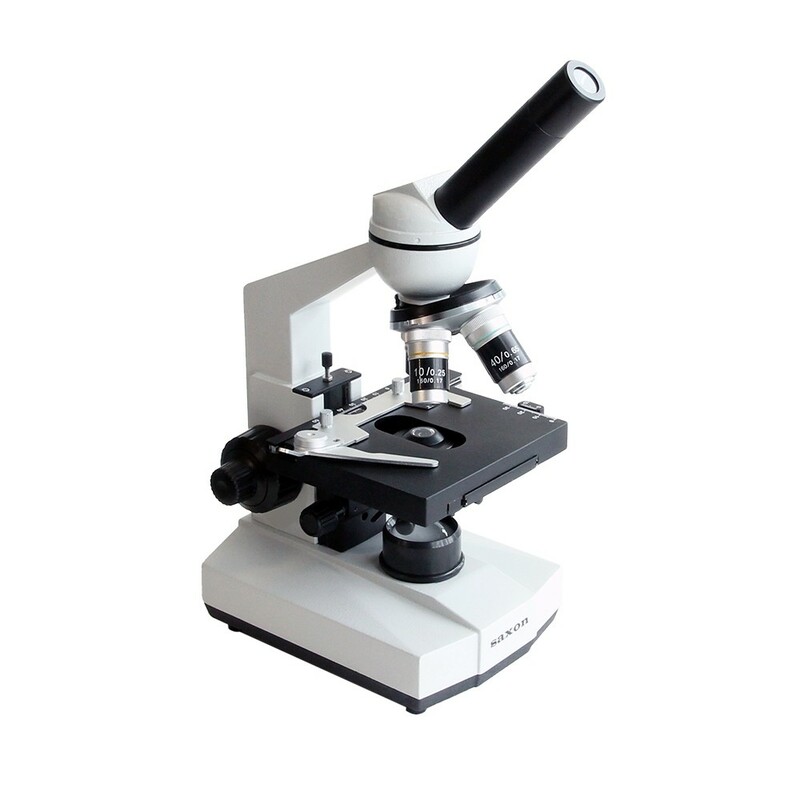 The Saxon Prodigy MK II 40-1600x Biological Microscope is a high quality compound microscope built for students, laboratories and schools. Suitable for both indoor and outdoor field use. 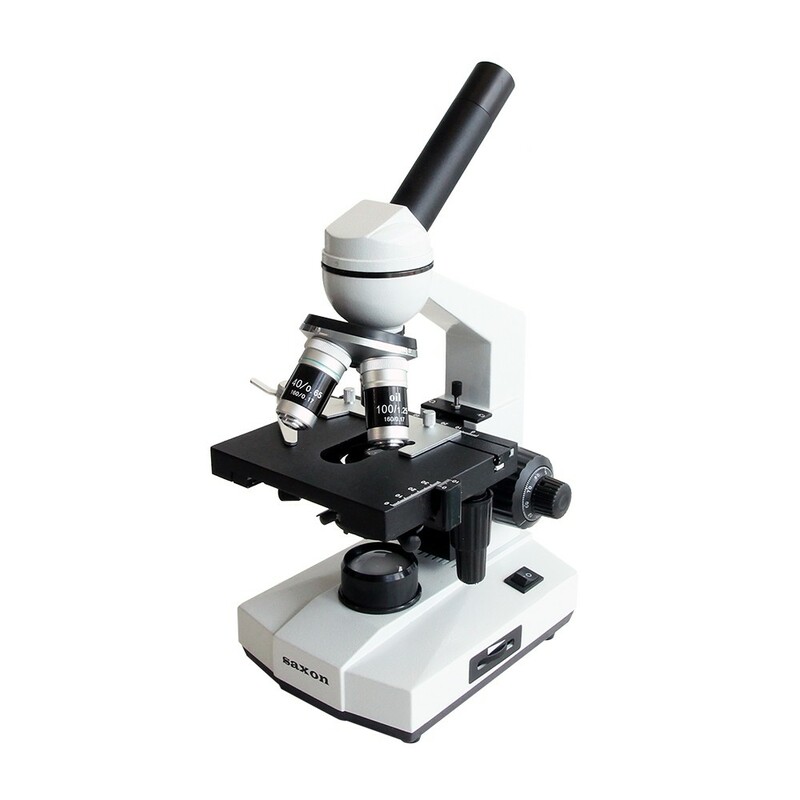 One of the latest of Saxon's new biological microscope range, The Saxon Prodigy MK II 40x-1600x Biological Microscope offers high quality optics in a durable metal-frame construction for a biological microscope that will last years. 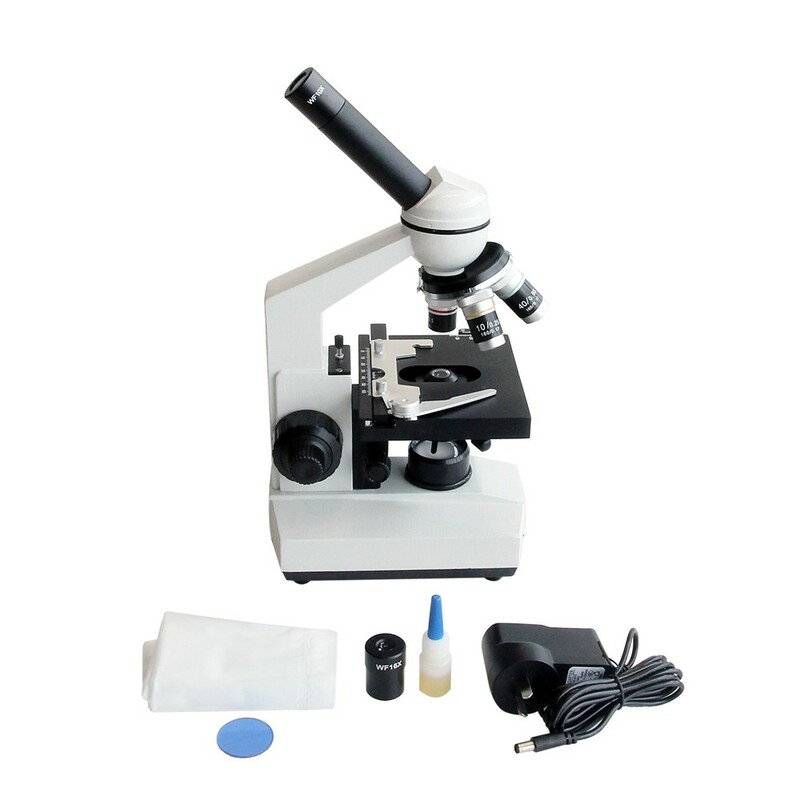 The Saxon Prodigy MK II Biological Microscope features battery or outlet powered capability for both indoor and field use, great for expeditions away from power outlets. 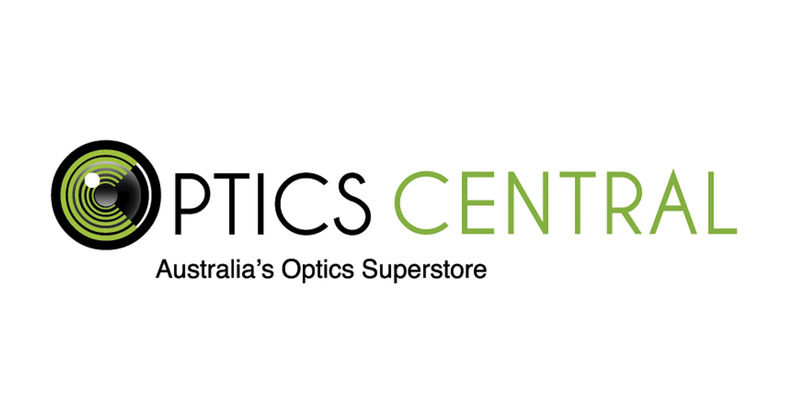 It operates at 8 preset magnifications: 4x, 64x, 100x, 160x, 400x, 640x, 1000x and 1600x, for diverse applications of the microscope. 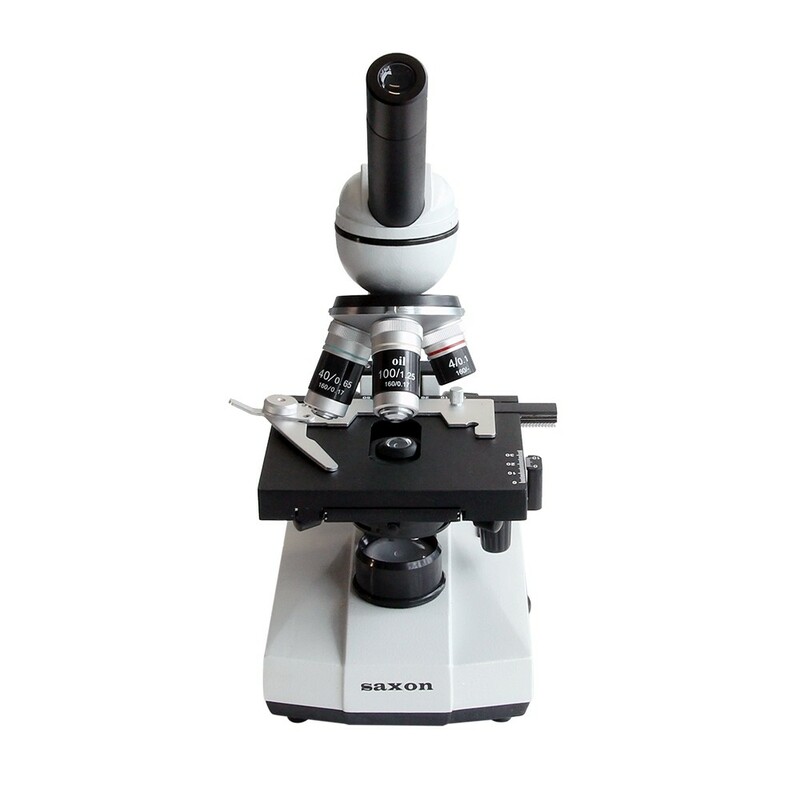 The Saxon Prodigy MK II Biological Microscope also features DIN objectives, Abbe Condenser for variable illumination and coarse and fine focus.